Sitting at the mouth of the Salmon River, Selkirk Light dates from 1838. The light was in service for barely more than 20 years, being deactivated in 1859. 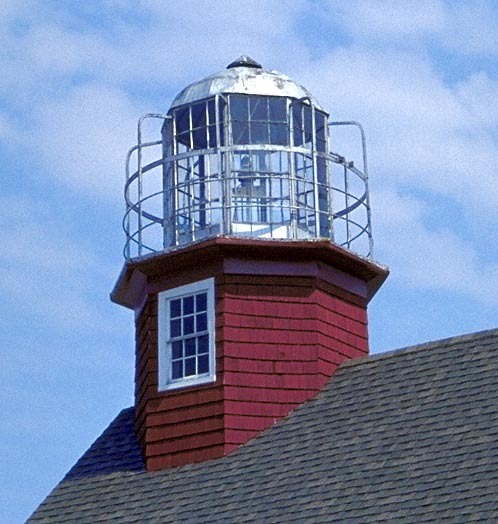 Due to its early retirement, Selkirk never received a Fresnel lens that was installed in so many lighthouses in the 1850's. 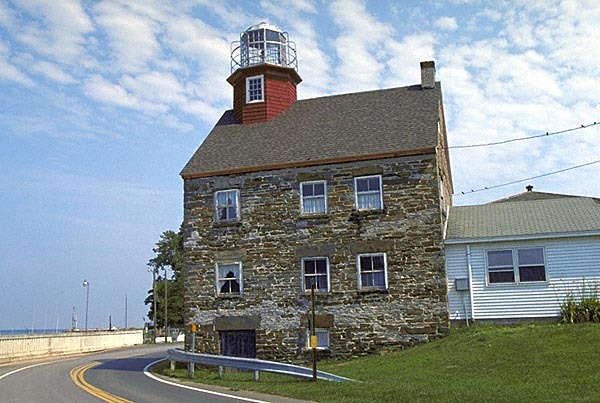 For this reason, the original lantern room, which is of the old style built for lamps and reflectors, survived as a unique architectural feature.